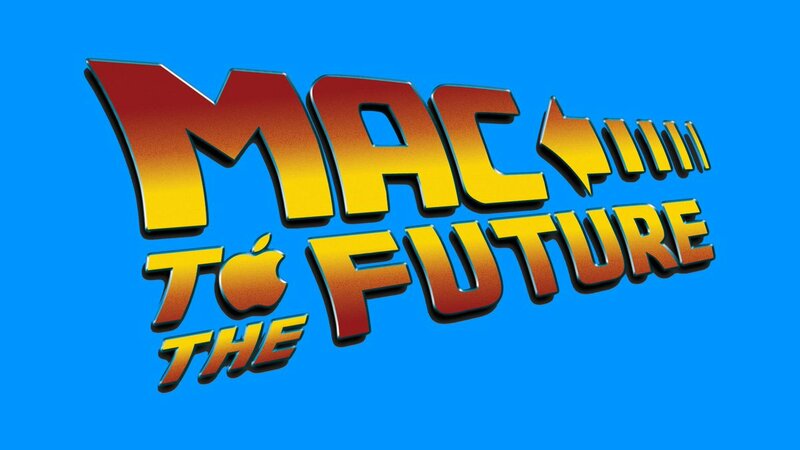 Mac to the Future GO Video Episode 90: Read it! 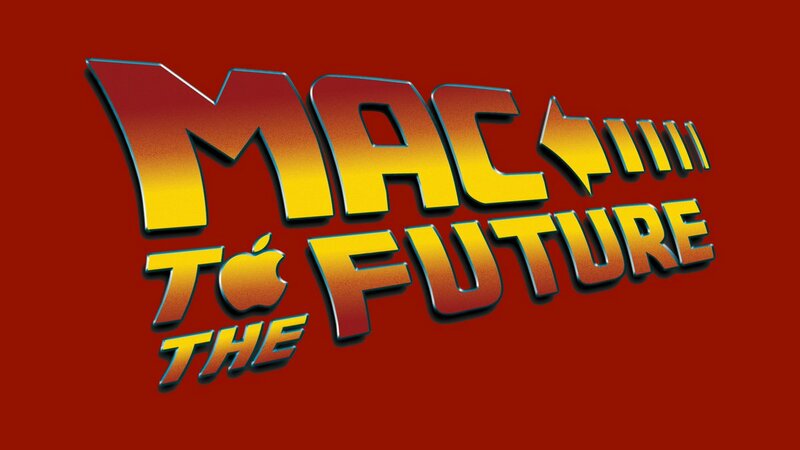 Mac to the Future Go Livecast Episode 91 Audio: USB-C is which standard? Mac to the Future GO! Episode 91 Video: USB is which standard?